Between Cahors and Puy-L’Évêque, in a quiet, shady, natural setting beside the river Lot, « Les Berges de Caïx » is the ideal place from which to explore our area and in particular, the valley with its vineyards and châteaux. 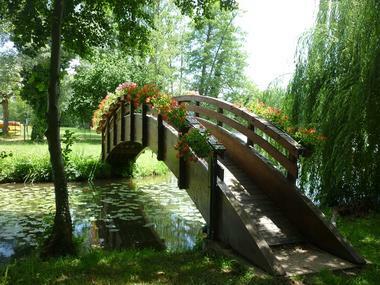 Close to the Château de Caïx, the Danish Royal Family's holiday residence, and only 5 mins. 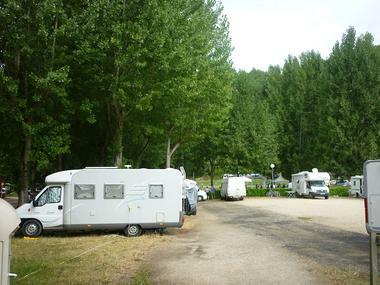 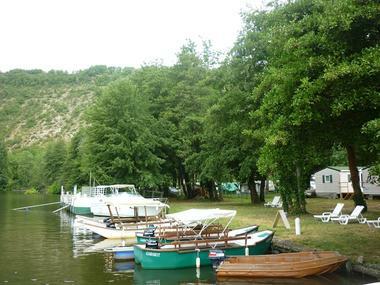 drive from Luzech and its shops, here you can make the most of the peace and quiet plus the beach with supervised bathing, the leisure area and the boat trips on a 12 km stretch of calm water without any locks to see the Cahors châteaux and vineyards.